We strongly advise you to download via Wi-Fi. 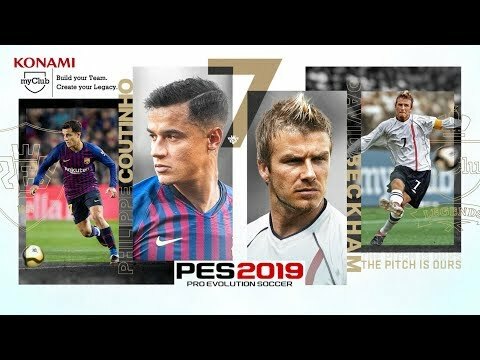 The game engine of the console version of PES 2019 has been perfectly adapted to the mobile version. All the wealth of football is at your fingertips. Find the same emotions, with more than 8000 player animations, team-specific playing styles, and all the adrenaline of facing your opponent! Challenge a friend in Local Match mode for an intense 1-on-1 experience, or join a group of friends to create your own tournament in Local Championship mode. Nothing beats a good friendly rivalry: with matchmaking mode, you will be able to participate in a match with a user from your friends list. New Legends will also be added during the season, allowing you to play with the best players today, but also the old ones!